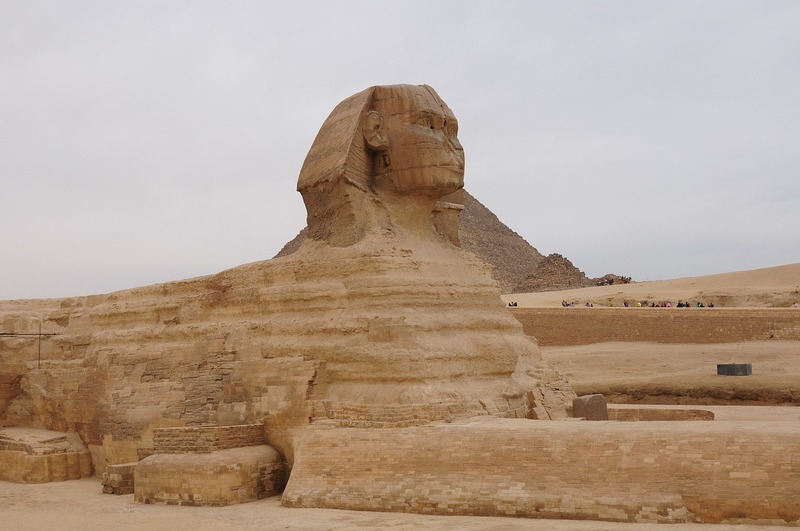 Today, you will explore the magnificent highlights of Cairo such as the pyramids, sphinx, and the great Egyptian museum. The Giza plateau is in the vast desert, the land of the dead. Guarded by the Great Sphinx, the plateau is dominated by the massive pyramids of Khufu, Khafre, and Menkaure. 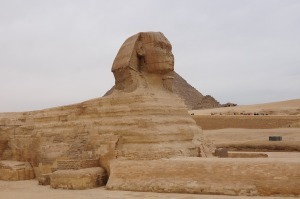 To the south of the Great Sphinx, lie the cemetery and Town of the pyramids Builders. The Egyptian Museum in Cairo is one of the largest museums in the world. It has more than 120,000 items, with a representation amount on display, the remainder in the storerooms. There are two main floors in the museum, the ground floor, and the first floor. On the ground floor, there are some coins and papyri. As well there are some artifacts of the new kingdom. Those items include statues, tables, and coffins. On the first floor, there are some artifacts from the dynasties 29 and 30, with some items from the tombs of the valley of the kings, in particular, the amazing treasure of king Tutankhamen. There are two special rooms contain some mummies. Note: the mummies’ room has a private ticket.